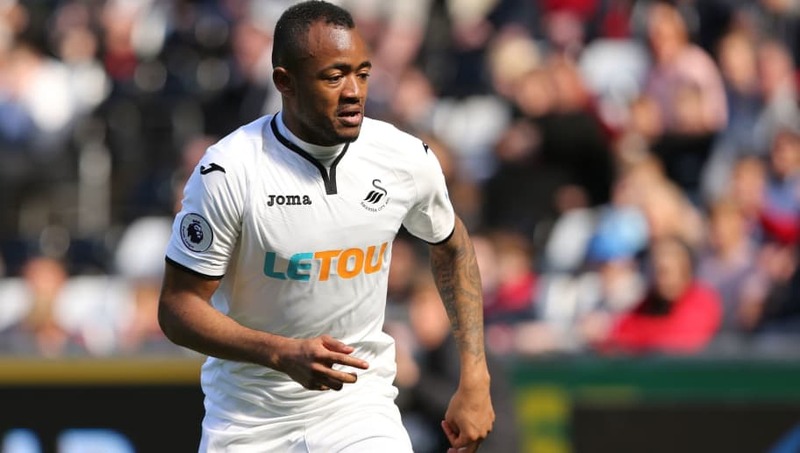 ​​Swansea forward Jordan Ayew has joined ​Premier League side ​Crystal Palace on loan for the 2018/19 season. The Ghana international scored 11 goals in 44 appearances last season and joins the Eagles as they look to improve upon their finish of 11th in England's top flight last term. He told Palace's ​website: “I am very pleased to be here. It’s been a long transfer window but finally I got a move. Ayew, brother of current Fenerbahce loanee Andre, is Palace's fourth signing this summer, after goalkeeper Vicente Guaita from Getafe, midfielder Cheikhou Kouyate from ​West Ham, and free agent Max Meyer, formerly of ​Schalke.